A smooth and creamy emulsion paint from Dulux - ideal for a delicately smooth and shiny finish. 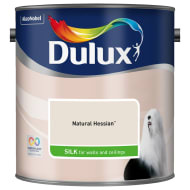 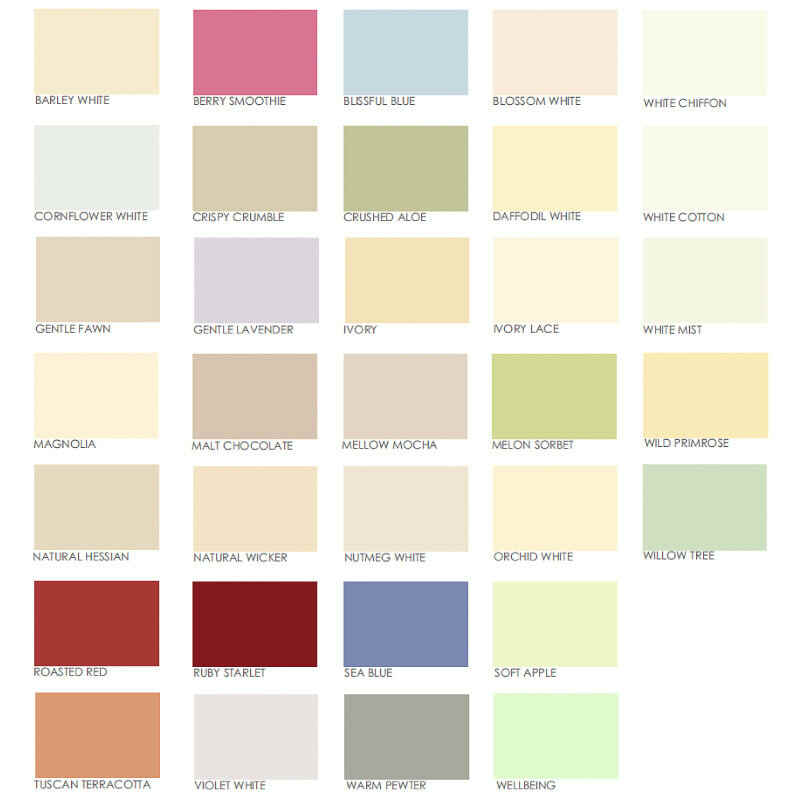 Silk Emulsion Paint is best used on interior walls and ceilings. 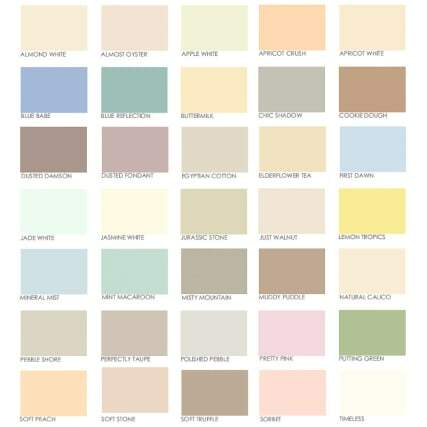 Browse more Emulsion Paint online, and buy in-store at B&M.